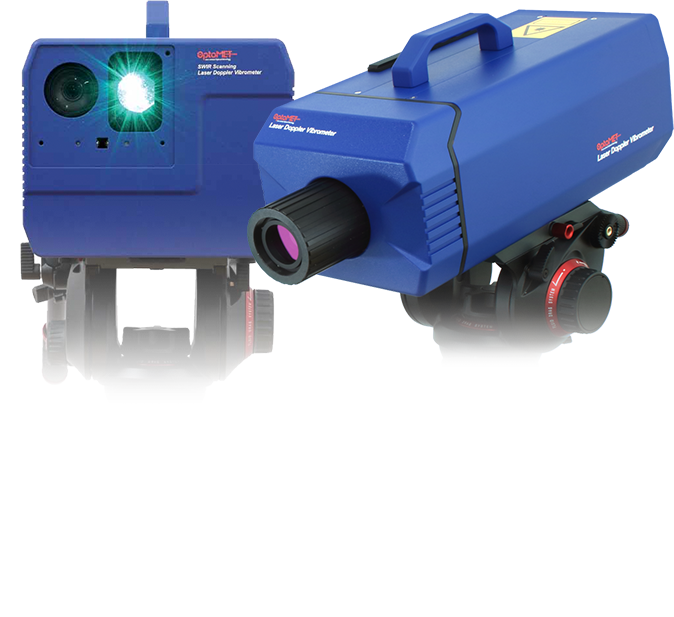 Vibrations Inc. is the exclusive North American Distributor of OptoMET Laser Doppler Vibrometers and your source for non-contact vibration measurement expertise. Our mission is to provide our customers with the best non-contact vibration measurement technology, value and support. Our technical specialists can assist you with choosing the best solution to reach your goals. With over 2 decades of experience in the sound and vibration industry and thousands of clients served, our staff has the skill set to link your engineering and testing challenges to the right solution. Industries like Automotive, Aerospace, Civil Engineering, Medical Device, Consumer Electronics, Research and University are discovering the benefits of the OptoMET product line and the world-class service offered by Vibrations Inc.